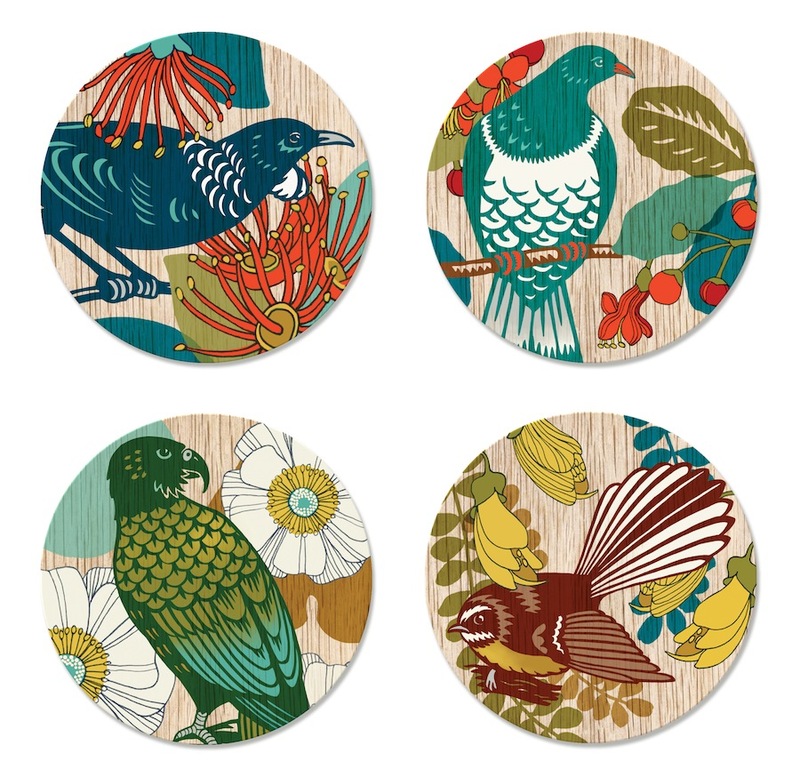 LIVE WIRES NZ have released four sets of four New Zealand coasters (16 individual coasters) designed by Wolfkamp & Stone. 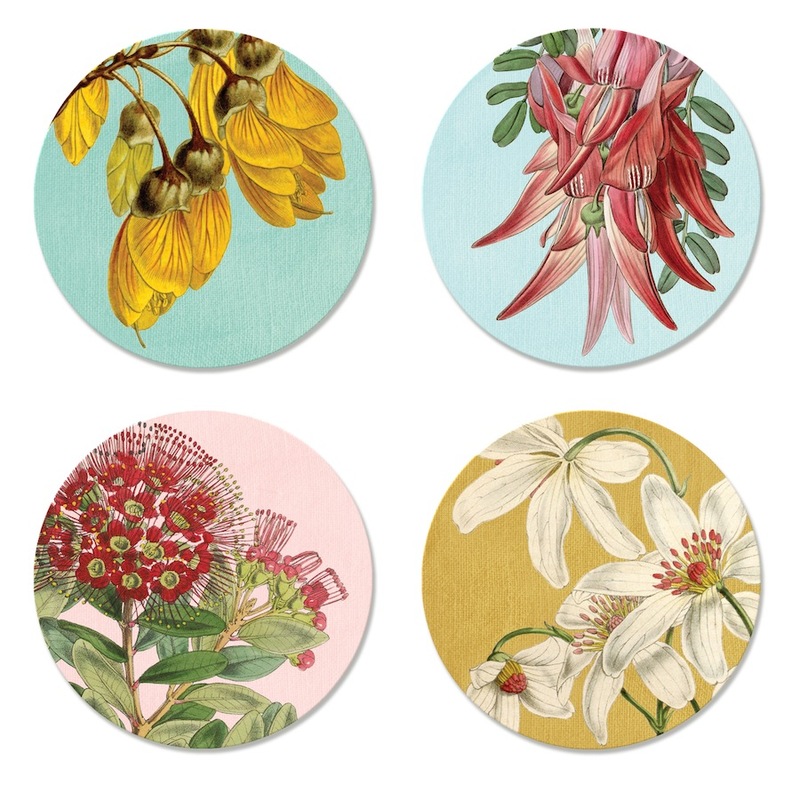 Pulling from wide range of their work the sets include contemporary folk-styled designs by Henri Stone (above) to the vintage NZ botanicals from the ‘Botany’ series by Tanya Wolfkamp. 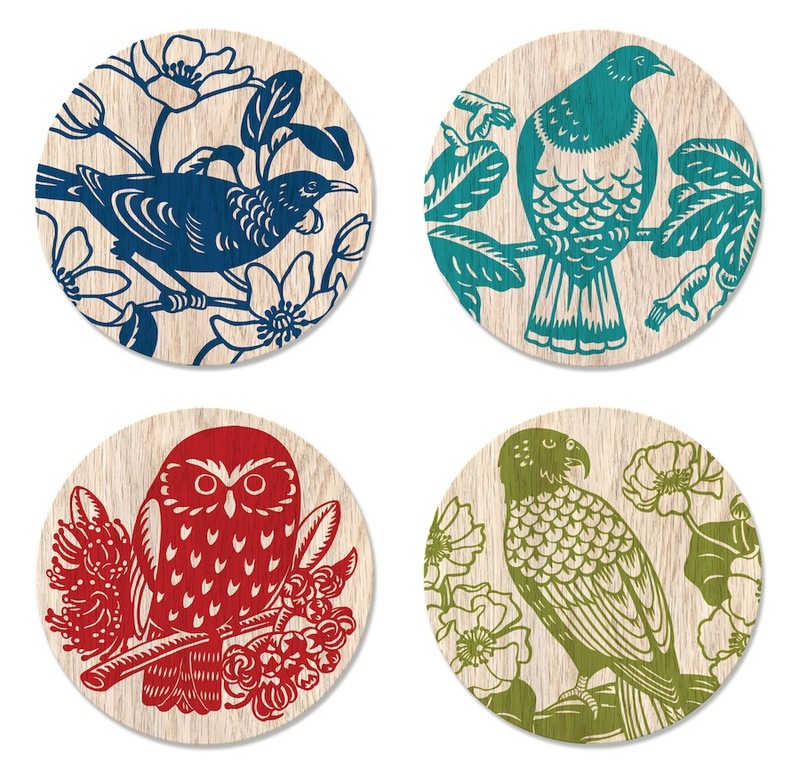 The designs are printed on coated MDF and are cork backed. They are 10 cm in diameter. They are sold in sets of four or separately so you can mix and match. 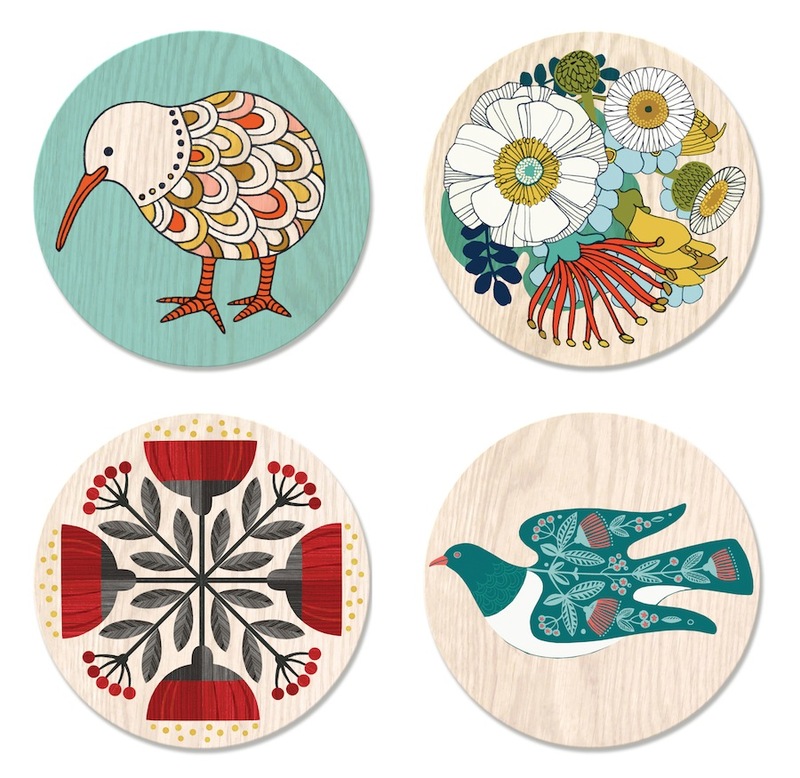 The coasters above are from Henri Stone’s 2012 ‘Papercut’ range. 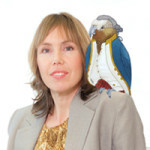 Although a diverse range they all celebrate NZ native birds and flowers. *Update, this range has been discontinued to make way for new designs. 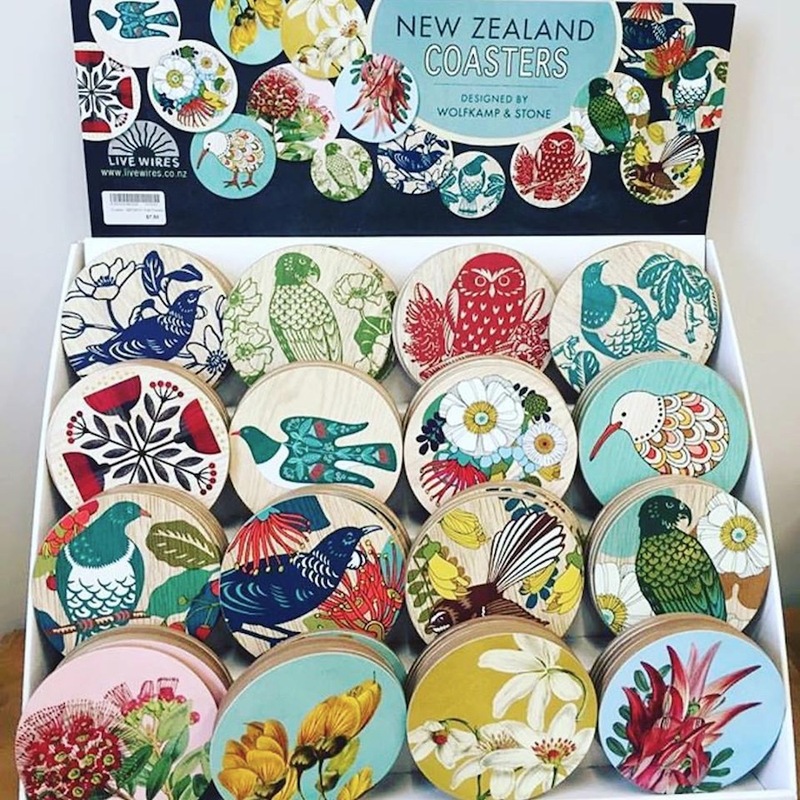 The New Zealand coasters are produced and distributed by LIVE WIRES NZ LTD and are the people to contact for wholesale orders or to find a stockist near you.